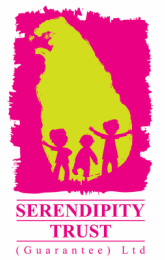 In 2014, 2015 and 2016 the Serendipity Trust held Sinhala Tamil New Year Children's Parties. These special functions provide the opportunity for children from the local community to come together to enjoy a morning of traditional ceremonies, a costume parade and many fun cultural games. A selection of photos from past celebrations are below.